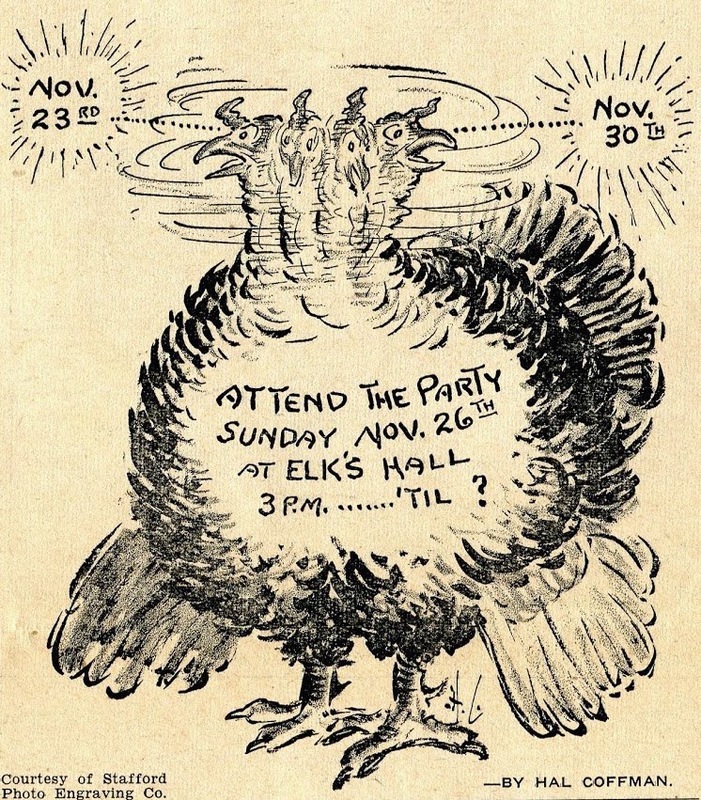 November 19, 1939 - The year with two Thanksgivings. President Franklin D. Roosevelt moved Thanksgiving from the last Thursday of November one week earlier and the nation almost lost it's mind. Some stays stayed with the old Thanksgiving time, some the new, some both. Jack Benny and the gang celebrate the holiday in this episode.